Congratulation to Ducksy on winning the All Ireland Masters A Singles Final yesterday. 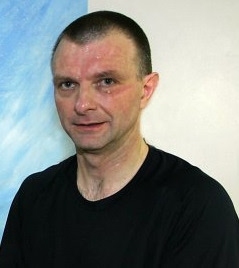 He defeated Fergal Coughlan Clare in Masters A Singles Final. He teams up with DJ Carey next weekend in the All Ireland Masters A Doubles final. Best of luck to them both.